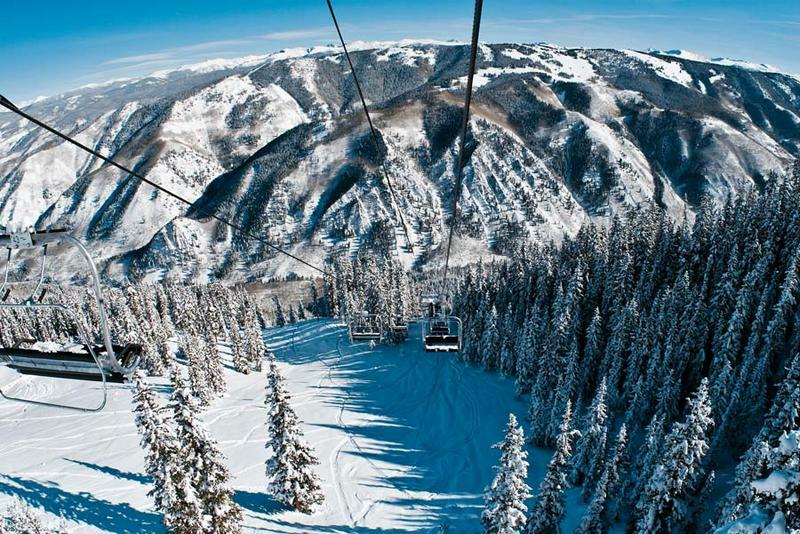 Out of the four Aspen/Snowmass resorts, Aspen Highlands is known as the locals favorite. 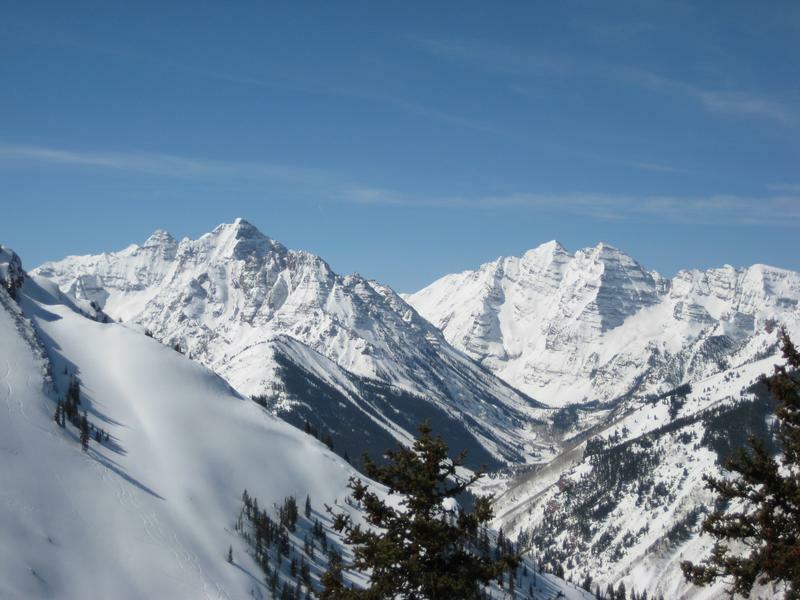 The ski resort is never too crowded and has breathtaking views of the surrounding Maroon Bells. As a bonus, your lift ticket to Aspen Highlands is good at all four Aspen resorts. Aspen Highlands has a good mix of terrain: wide-open groomers, chutes, trees, steeps, bowls, and more big mountain skiing. 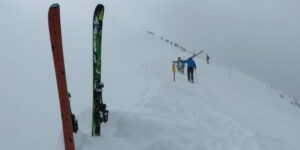 While the Highlands does have a good amount of beginner and intermediate terrain, its best known for its top-to-bottom steeps. There’s 118 trails to choose from. Hike up to the Highlands Bowl summit at 12,393 feet for deep, fresh lines on a powder day. Every run down the Highlands Bowl is a double-black diamond, so be prepared to shred. 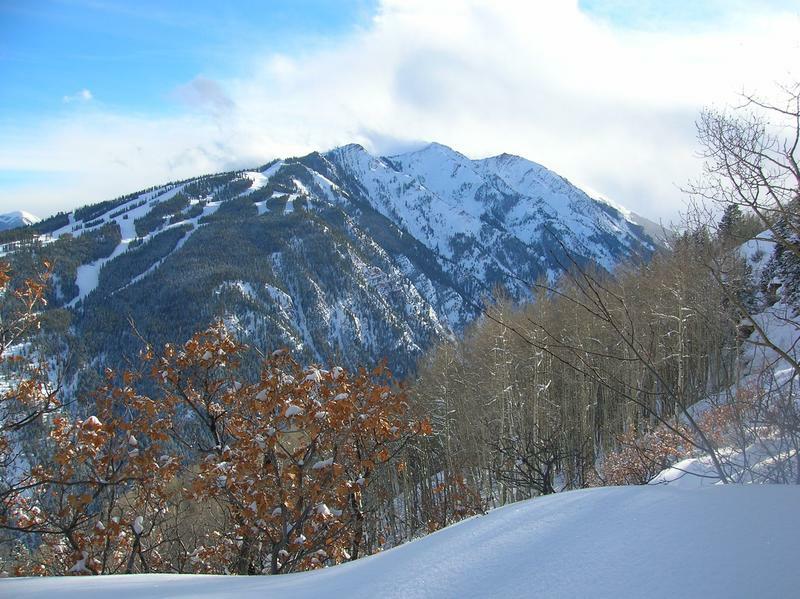 Take the Deep Temerity Lift to access Aspen Highland’s newest 237 skiable acres. This recent terrain addition is only for expert skiers and riders, and offers plenty of steeps and tree runs. There are two on mountain restaurants, Cloud Nine Alpine Bistro and Merry-Go-Round. For rentals and retail shopping, there are 4 stores at the base. The Highlands are located within a few miles of downtown Aspen. A free shuttle will take you back and forth between the resort and town. Downtown Aspen is a legendary ski town, with all the amenities you’ll need on your dream ski vacation. Five star lodging, restaurants, shopping, and more exist in Aspen. More expert skiing can be found at Aspen Mountain downtown. 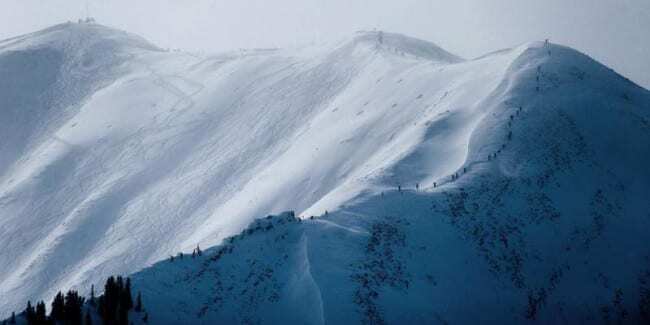 It features top to bottom steeps similar to the Highlands. Buttermilk is a small mountain perfect for beginners, the largest mountain of Aspen’s four, Snowmass, is ideal for everyone. Nearby Carbondale and Glenwood Springs offer lots additional attractions and affordable lodging options. The astounding view of the Rocky Mountains from Aspen Highlands. 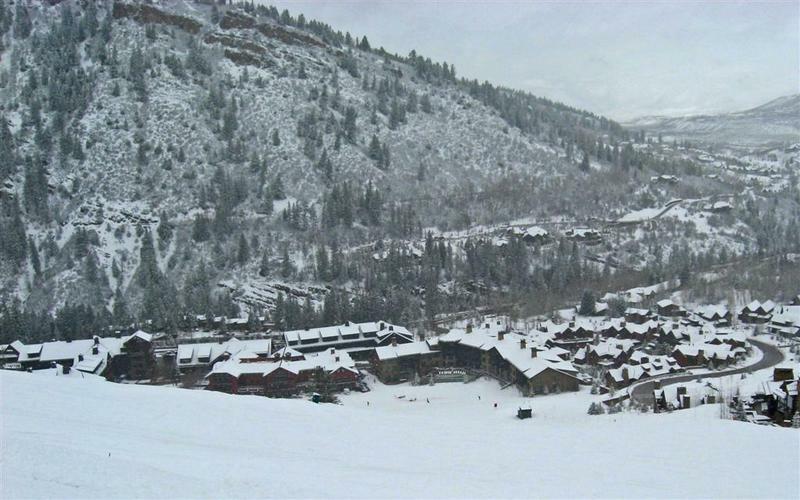 View of Aspen Highlands Ski Resort. View riding up the chairlift at Aspen Highlands. Base area lodging at Aspen Highlands.